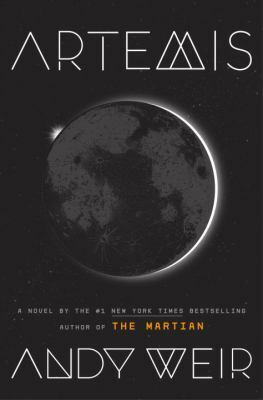 This entry was posted in Book Reviews and tagged conspiracies, moon bases, science fiction, smuggling by Esther Huang. Bookmark the permalink. I definitely agree that Weir’s realistic approach to his content is refreshing change from the entire science fiction genre.